While your business’s website might get some visitors from current customers, marketing referrals, or social media, where you want your website to really shine is with organic traffic. To accomplish this, you need to put search engine optimization as a top priority, and this is where you can benefit from using outsourced SEO services, as opposed to trying to master SEO on your own. When it comes to search engine optimization, the ideal methods to use are always changing. So, in order to consistently improve your website’s SEO, you have to learn about new methods on a regular basis. 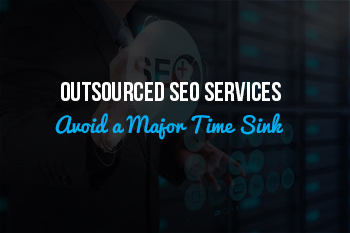 While this is completely fine for those that provide SEO services, those that have a business to run will likely find themselves spending a lot more time than they should be on learning the ropes of SEO. In addition to the fact that ideal methods are never the same for a long period of time, SEO on its own is quite demanding and requires a rather deep level of ever-growing knowledge. Taking on SEO by yourself can lead to positive results, but your inexperience with SEO can lead to some negativity throughout the process when you do not get the results you want to see. Experienced professionals fully understand that SEO is a long-term and never-ending project, which is crucial to understand because it is far too easy to make rash decisions based on disappointing results. 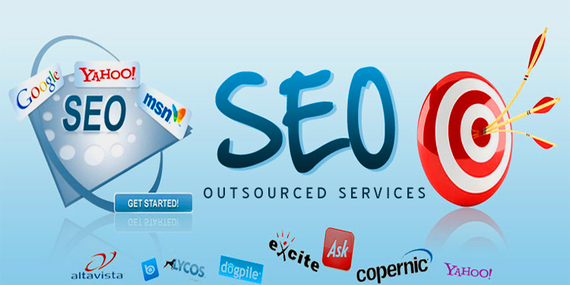 If you want to avoid the time and effort that is required to succeed with SEO, you should consider outsourced SEO services to get the search engine optimization you need. Contact us if you have any questions or want to know more about our services.